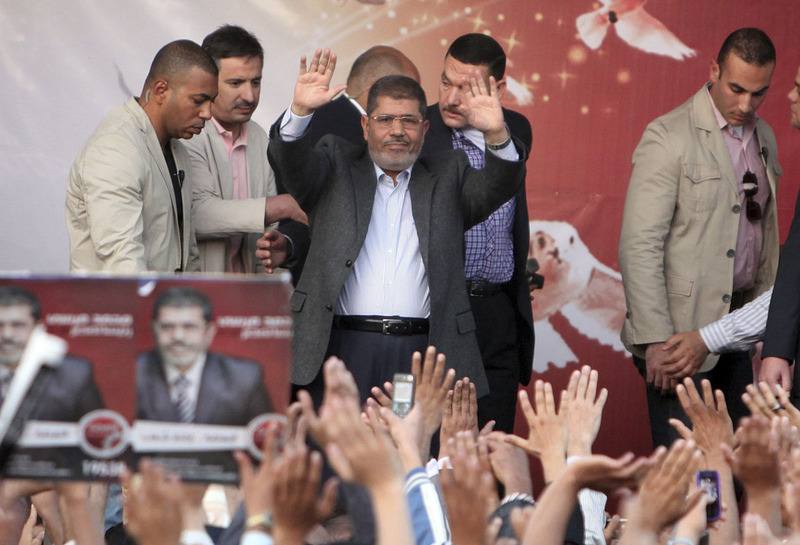 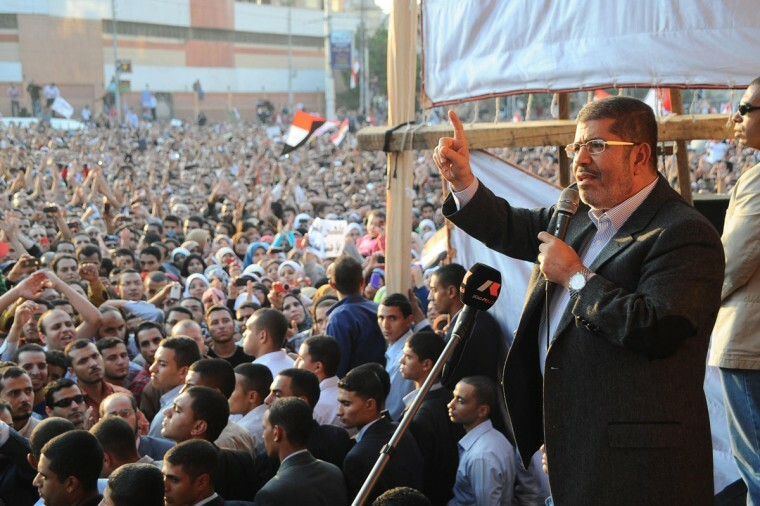 Egypt’s road to democracy has hit a new violent stumbling block with recently elected President Mohamed Mursi’s decree putting his word “above legal challenge,” Reuters reports. 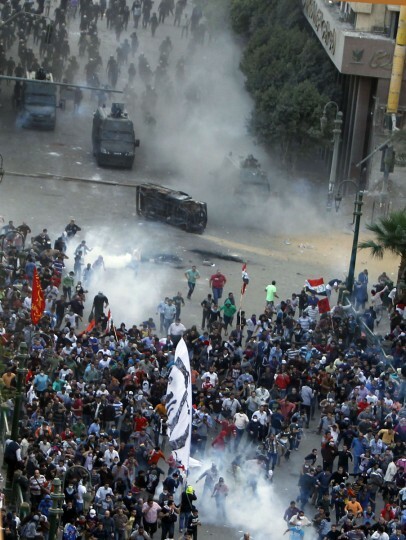 The images coming out of Egypt from places like Cairo’s Tahrir Square are hauntingly similar to those from last year’s violent overthrowing of the Hosani Mubarak regime. 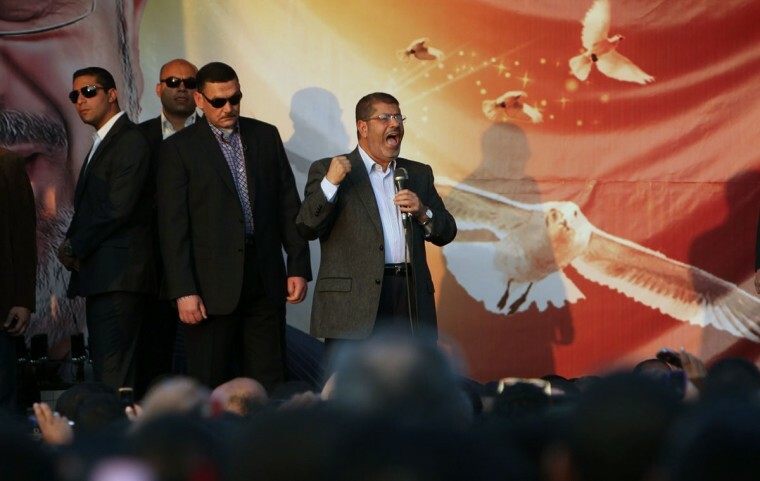 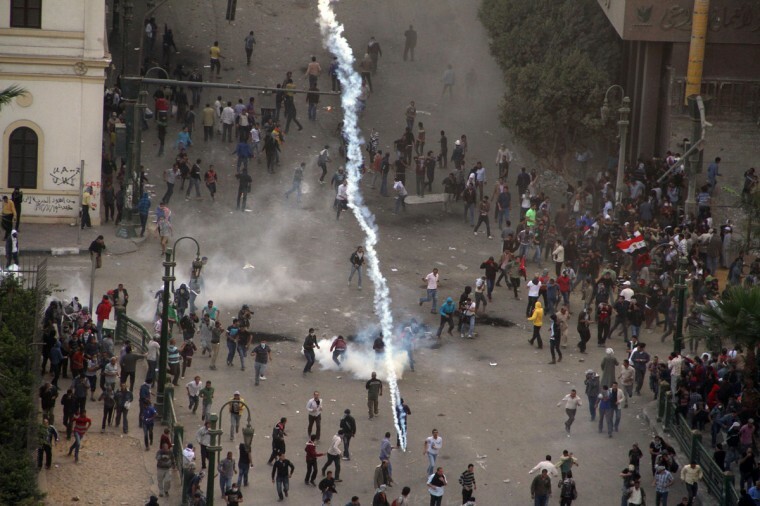 CAIRO (Reuters) – Egyptian President Mohamed Mursi’s decision to assume sweeping powers caused fury amongst his opponents and prompted violent clashes in central Cairo and other cities on Friday. Police fired tear gas near Cairo’s Tahrir Square, heart of the 2011 uprising that toppled Hosni Mubarak, where thousands demanded Mursi quit and accused him of launching a “coup”. 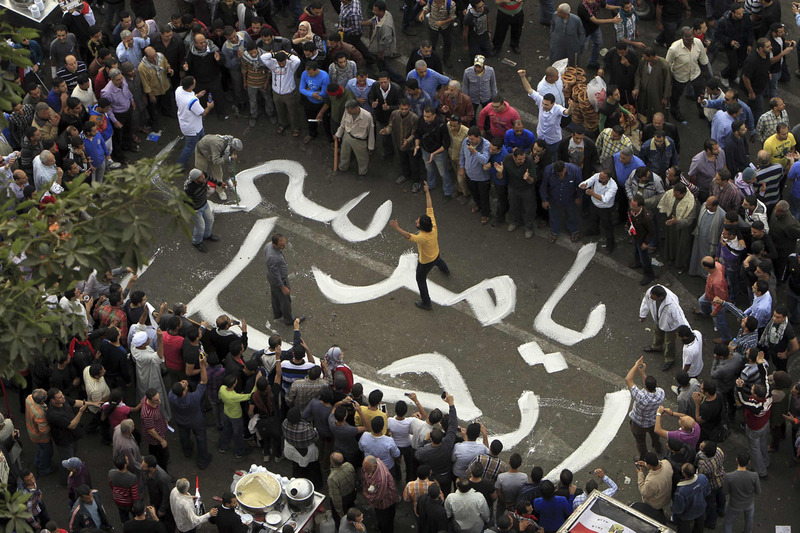 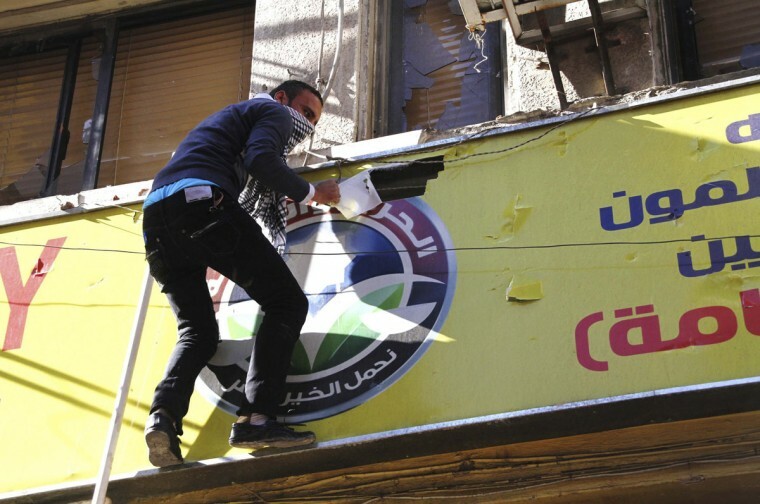 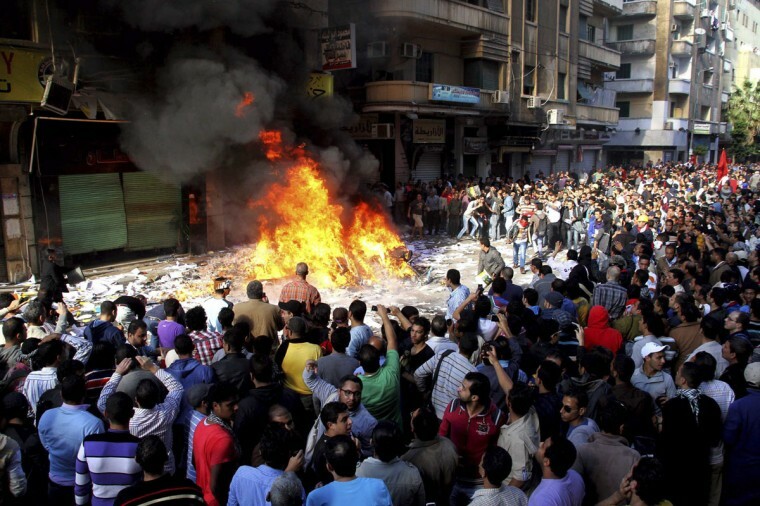 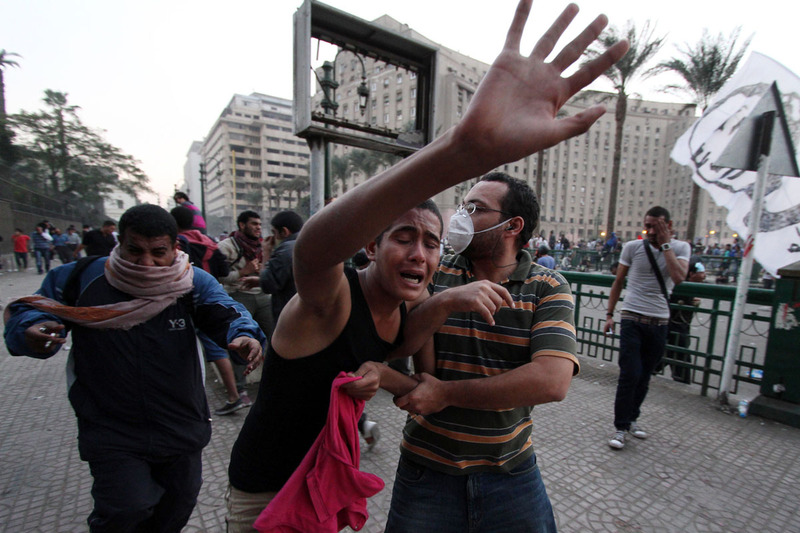 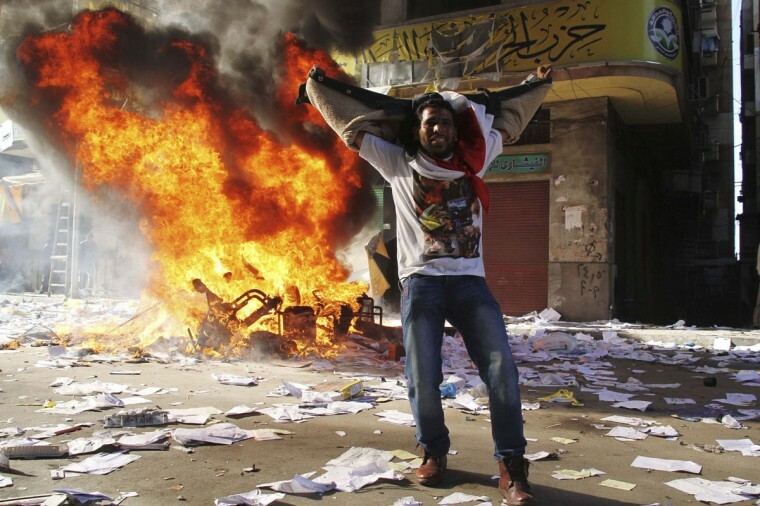 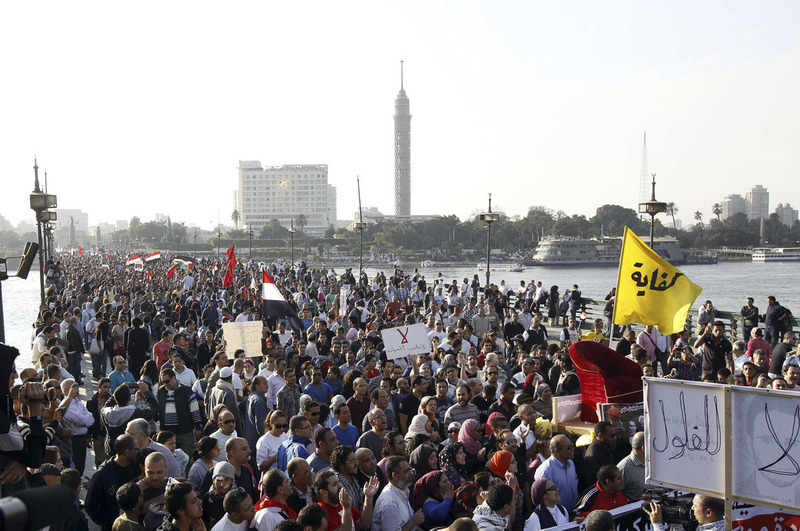 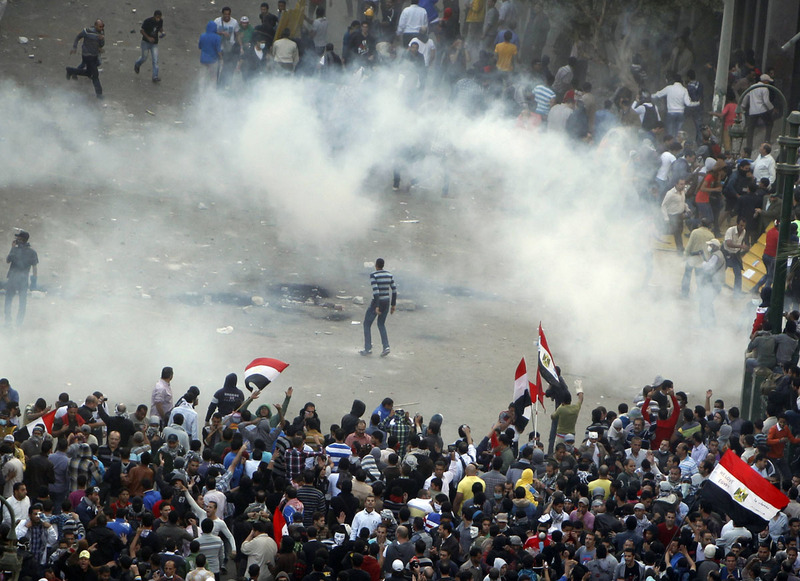 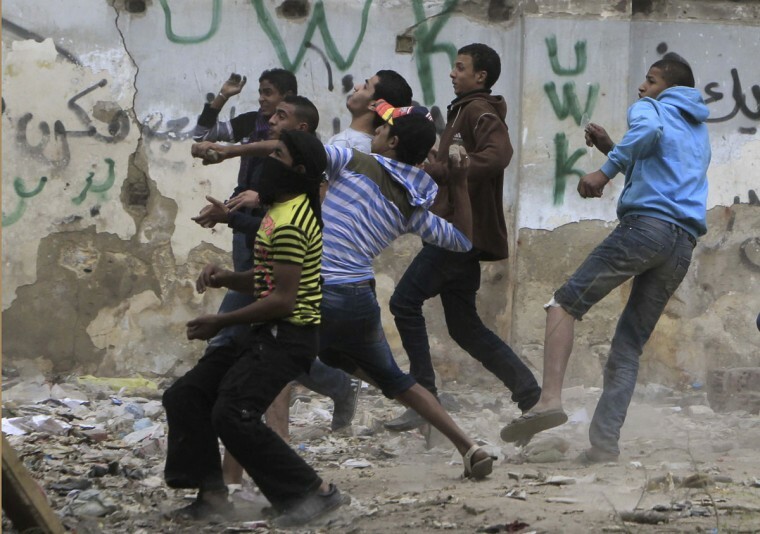 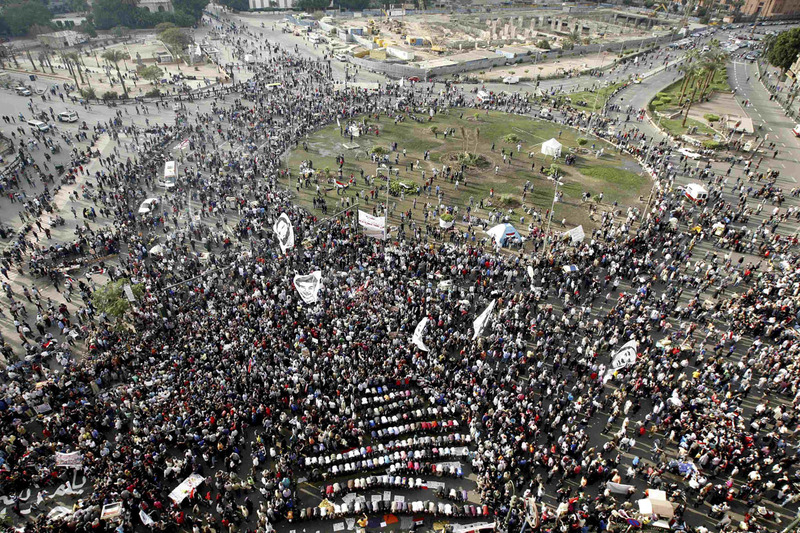 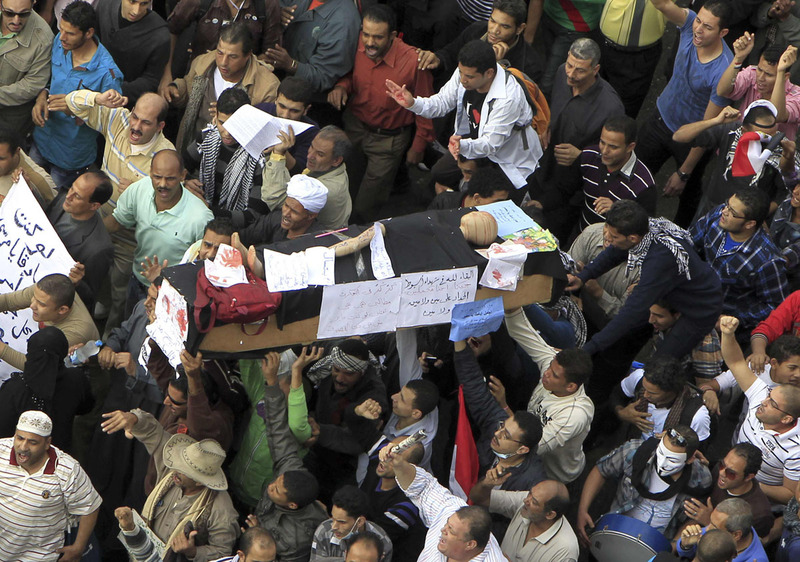 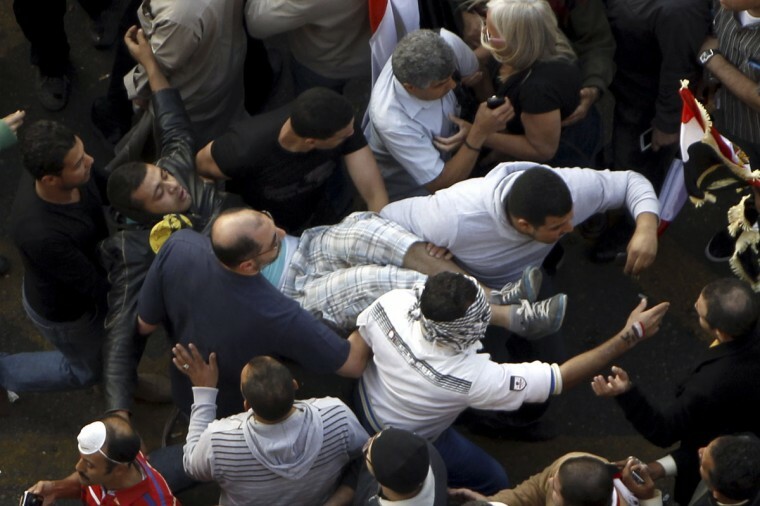 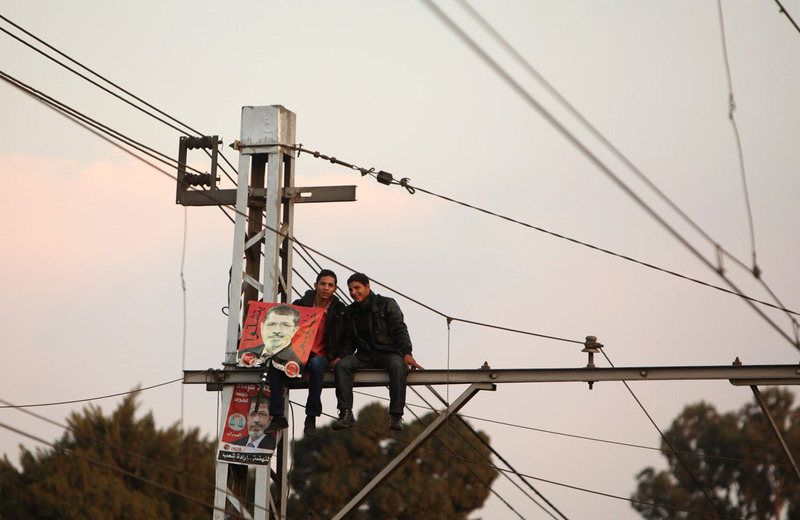 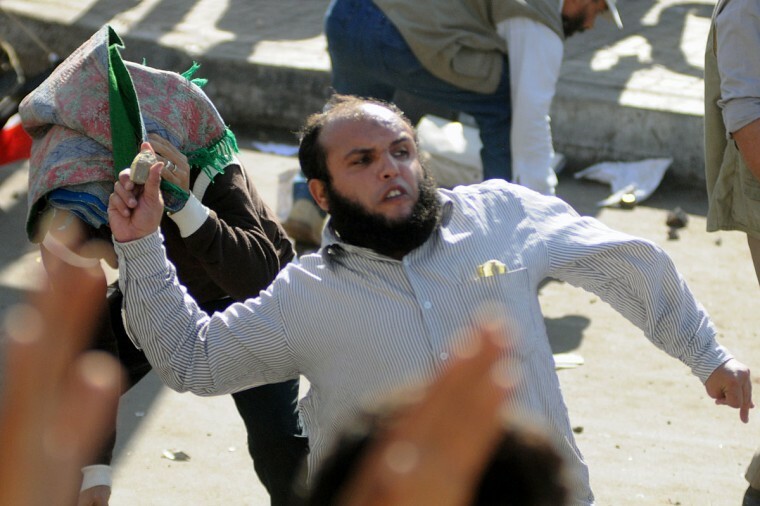 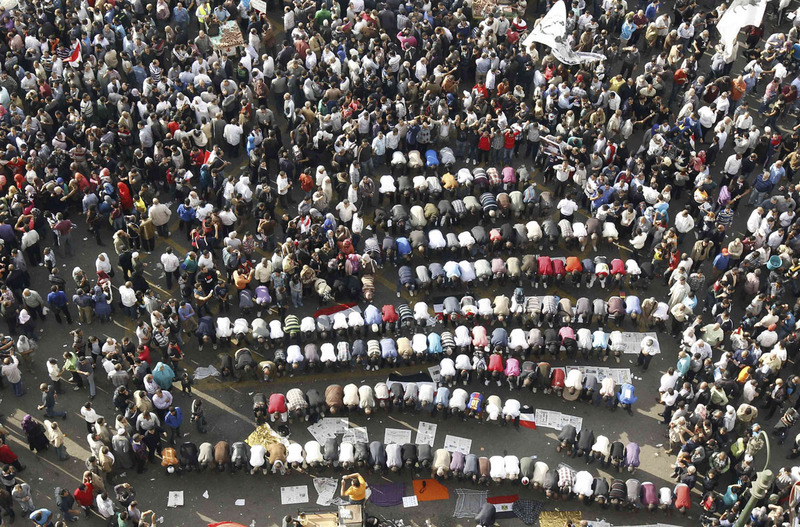 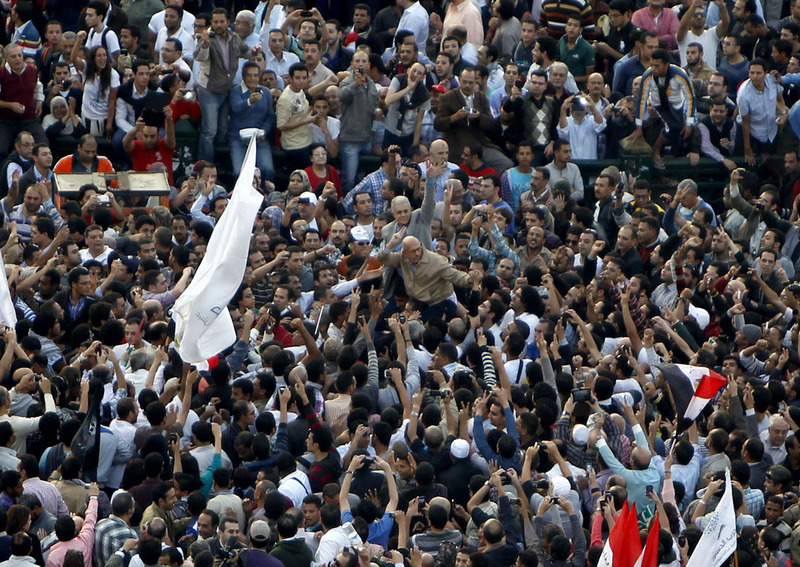 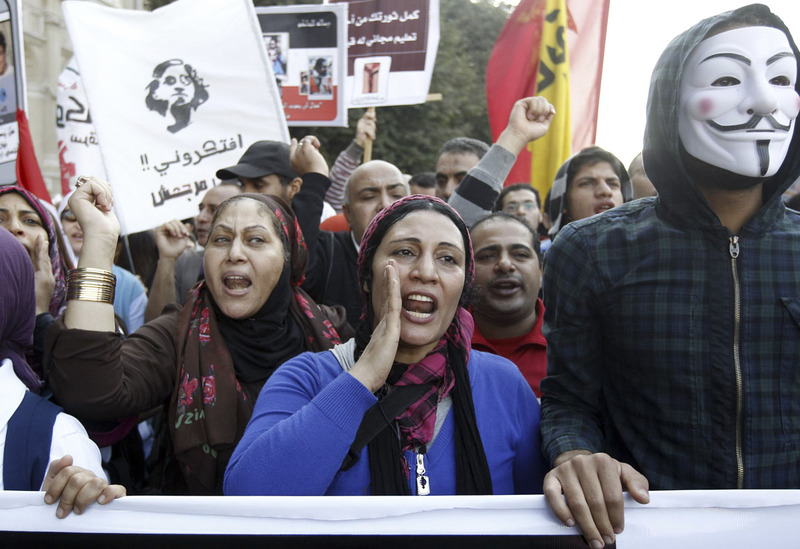 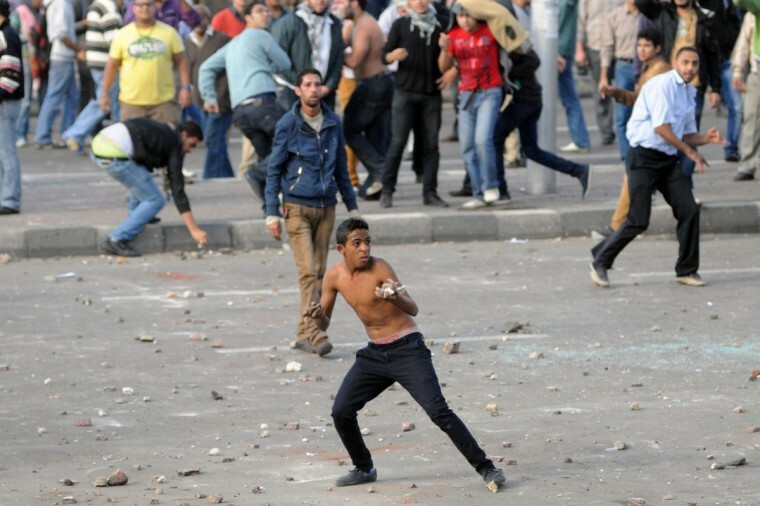 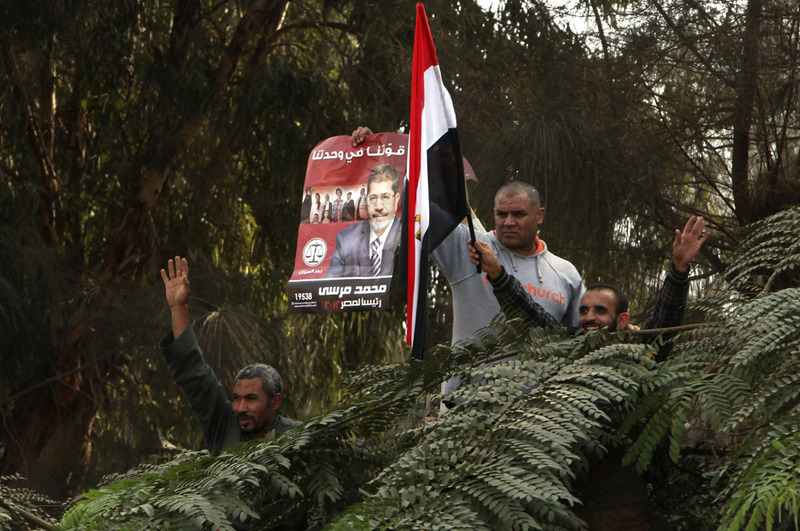 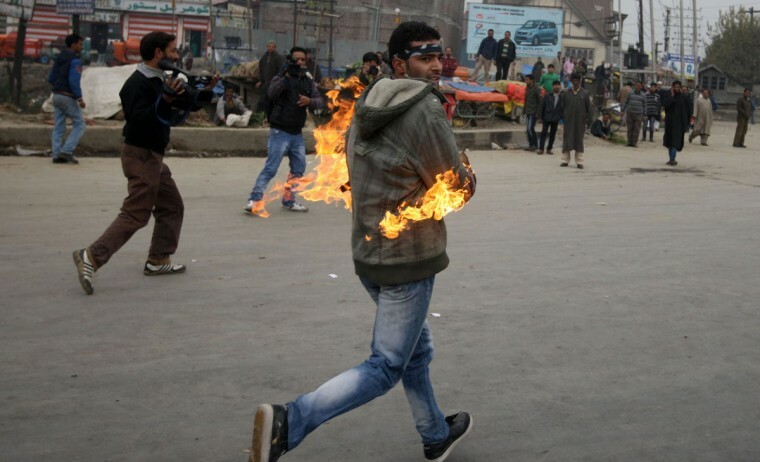 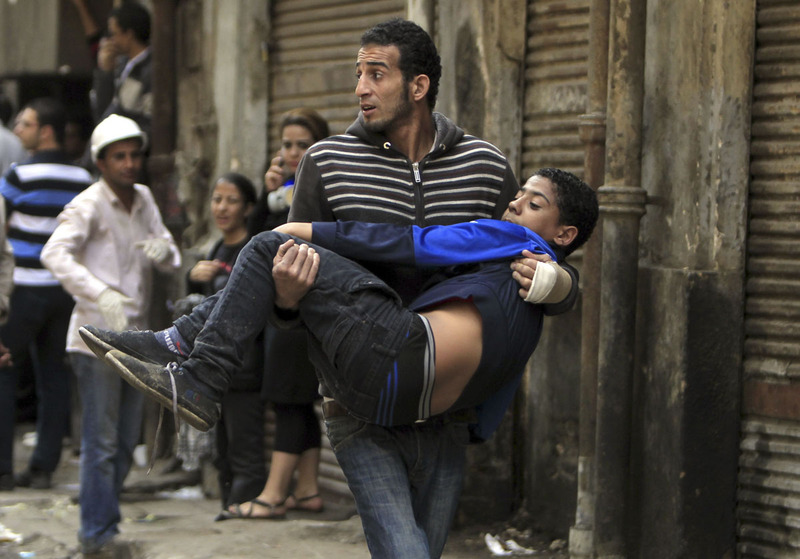 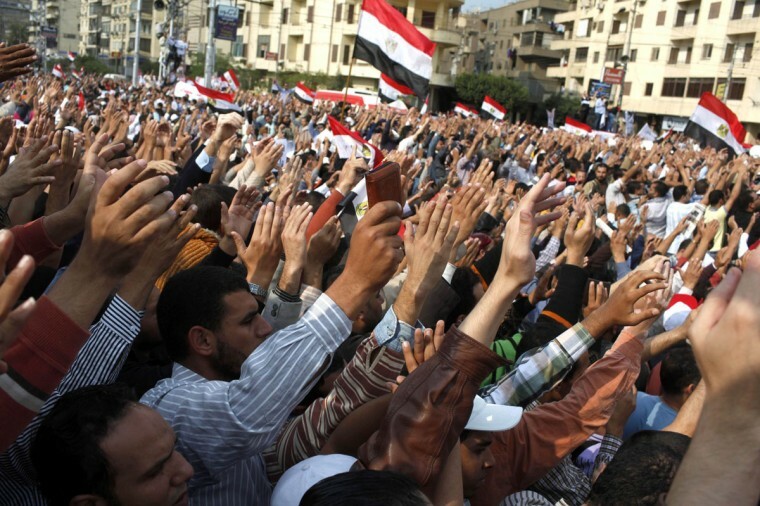 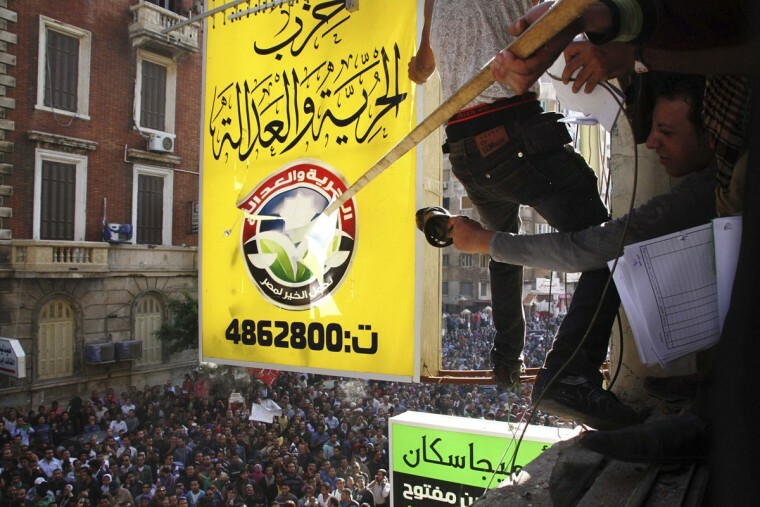 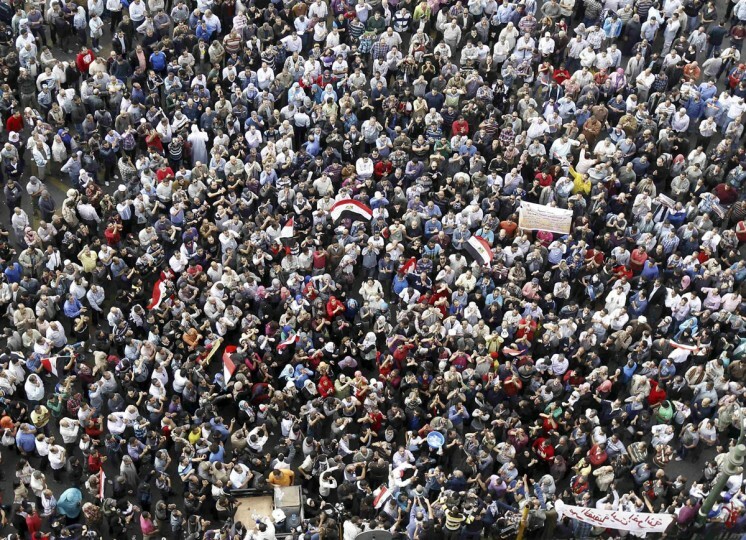 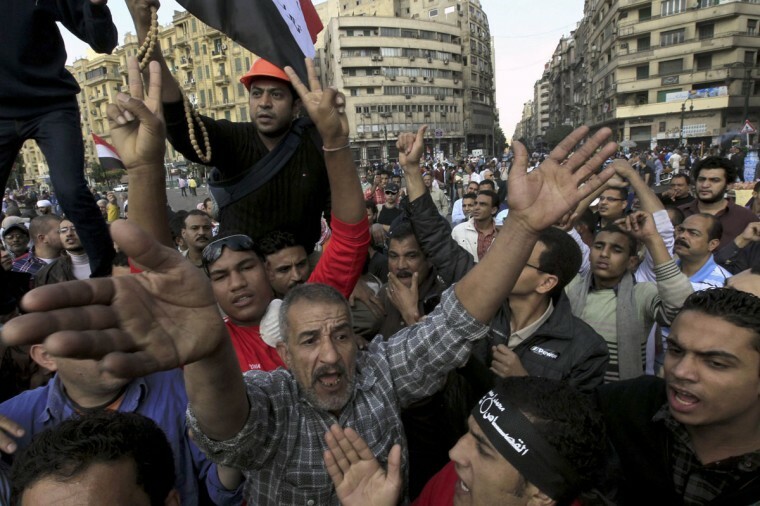 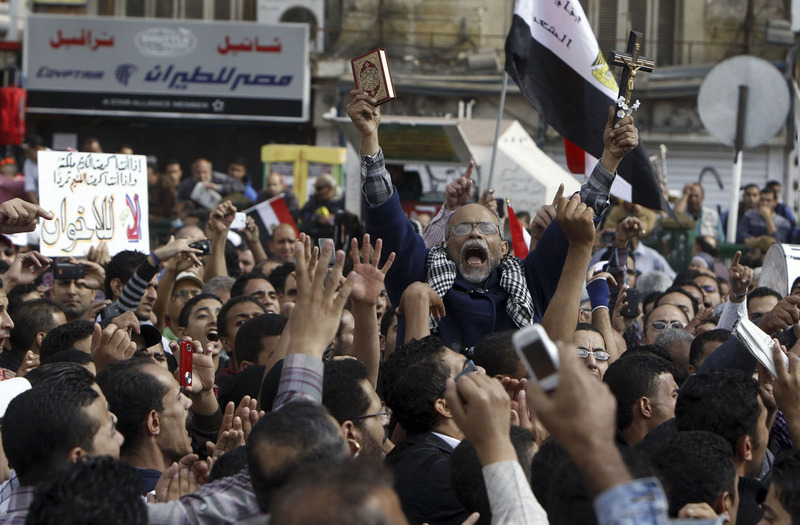 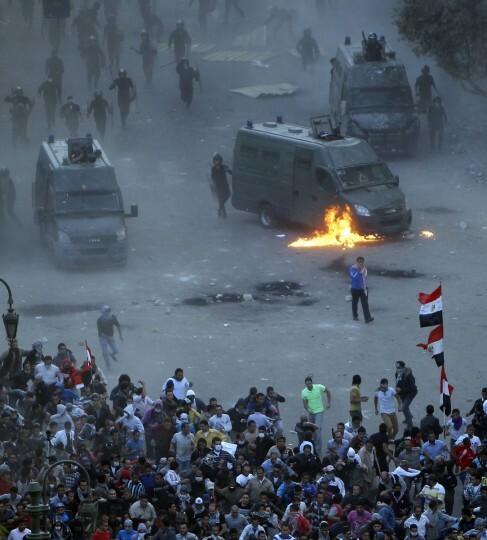 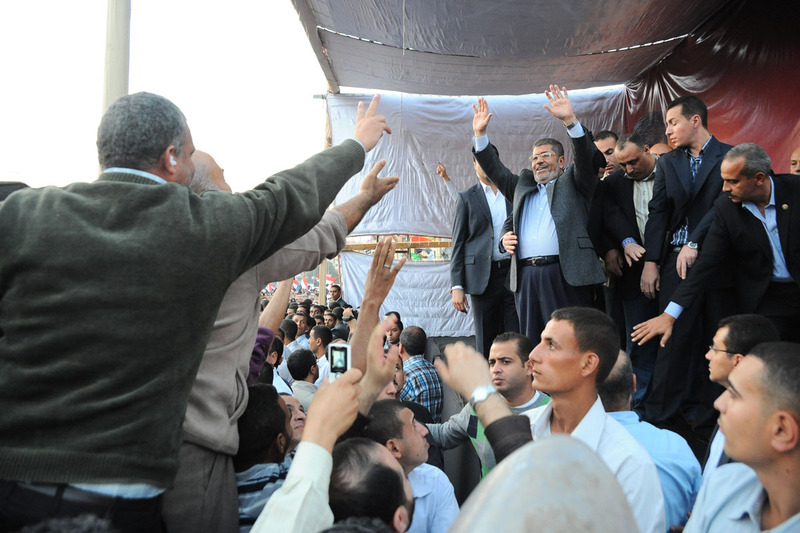 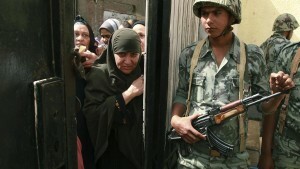 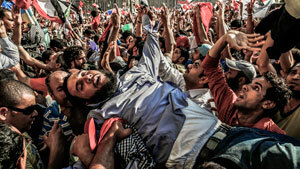 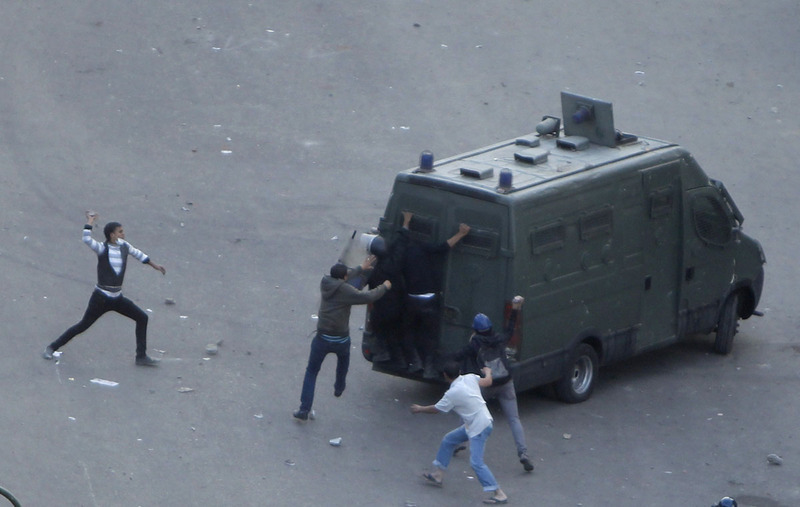 There were violent protests in Alexandria, Port Said and Suez. 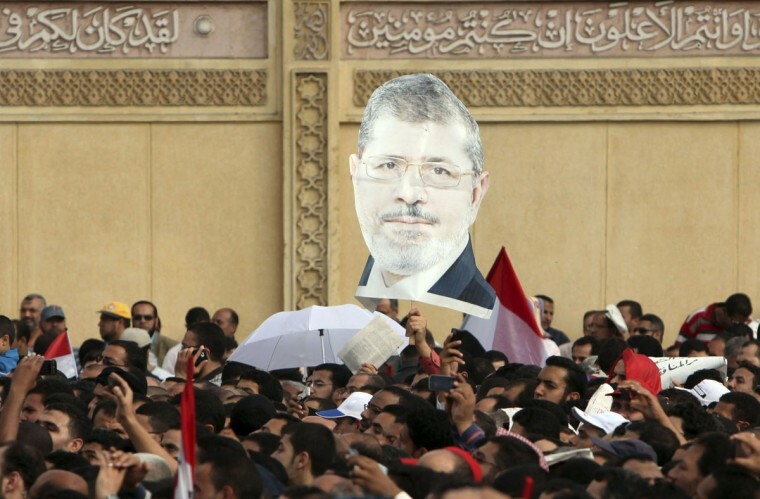 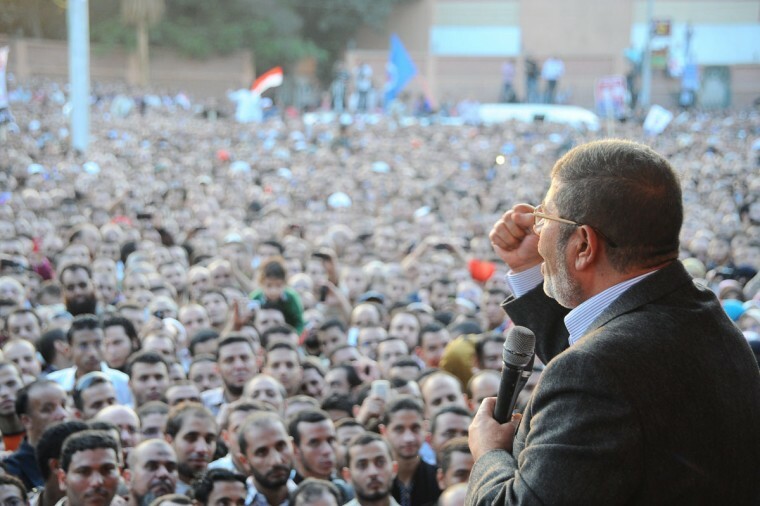 Opponents accused Mursi, who has issued a decree that puts his decisions above legal challenge until a new parliament is elected, of being the new Mubarak and hijacking the revolution.